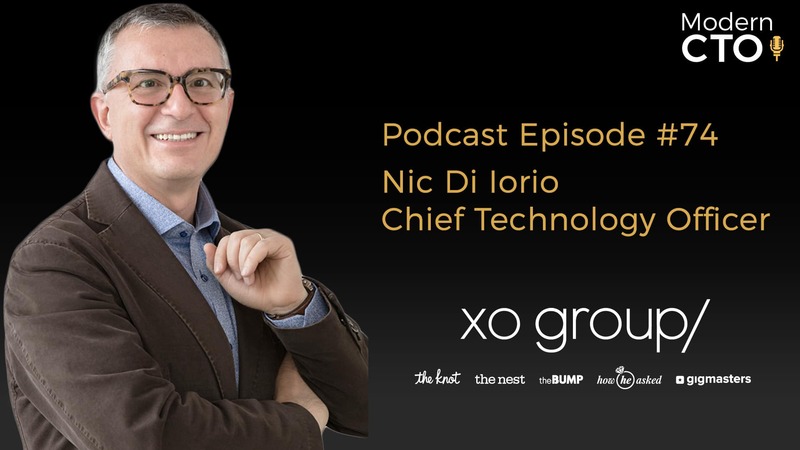 Today we are talking to Nic Di Iorio, the CTO of XO Group. And we discuss the transition from individual contributor to Leader, Making the most out of the resources you have. And empowering your people at all levels. Nic Di Iorio is the Chief Technology Officer of XO Group Inc. (NYSE: XOXO). 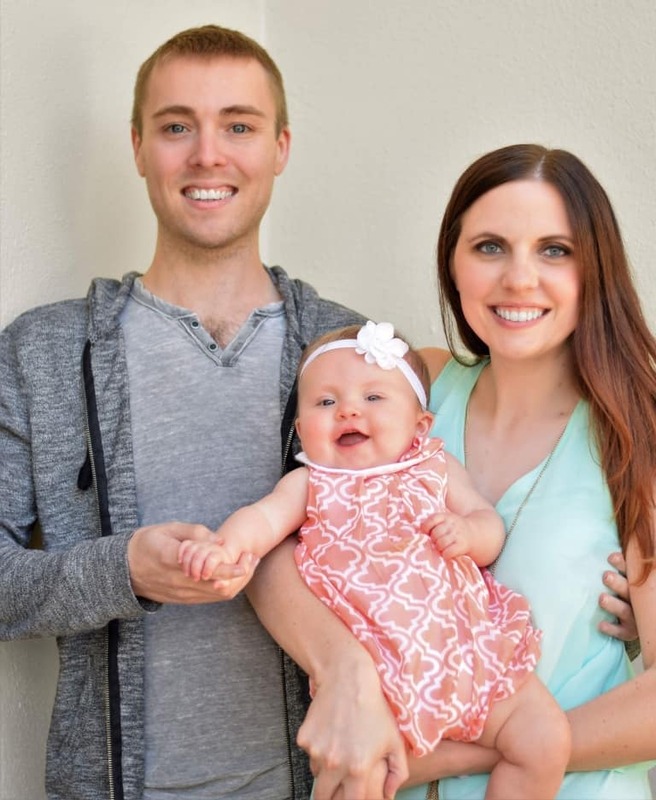 Nic and the team help millions of couples navigate and enjoy life’s biggest moments together through industry-leading digital brands that include The Knot and The Bump. Nic has been CTO of XO Group since February 2010 and served in the same position under the title Executive Vice President and Managing Director, Technology Group since February 2008. Before joining XO Group, Nic was co-Founder and CEO of City24/7 LLC from October 2006 to January 2008. Prior to that, Nic was Chief Technology Officer of the Interpublic Group of Companies (IPG) from October 2003 to June 2006. Prior to his role, Nic held the dual role of Executive Vice President, Chief Information Officer of the McCann WorldGroup (a wholly-owned subsidiary of IPG) and Chief Executive Officer of Marketing Communications Technologies Inc. (a wholly-owned subsidiary of the McCann WorldGroup) from April 1995 to September 2003. Before joining McCann, Nic spent four years at Young & Rubicam as Vice President, Information Technology from March 1991 to April 1995. Prior to Y&R, Nic spent ten years in Research and Development organizations at GTE and AT&T Bell Laboratories working on new technologies in the area of distributed systems, data networking, security and telecommunications. While at GTE, Nic was also a Lecturer in the Computer Science Department at Northeastern University. Nic received a B.S. in Computer Science from City College of New York and earned an M.S. in Computer Science from the NYU Polytechnic School of Engineering. Nic has been published both in trade and academic publications. What are you most excited about at XO Group? What’s the one piece of advice you would give yourself a decade in to your career? Be a little more thoughtful about career aspirations.